L I V I A: [MOTHER'S DAY SPECIAL - WIN A LIMITED EDITION GRATITUDE GIFT PACK] MY THOUGHTS ON THE LIMITED EDITION HONEYFLOWER + SANDALWOOD COLLECTION! 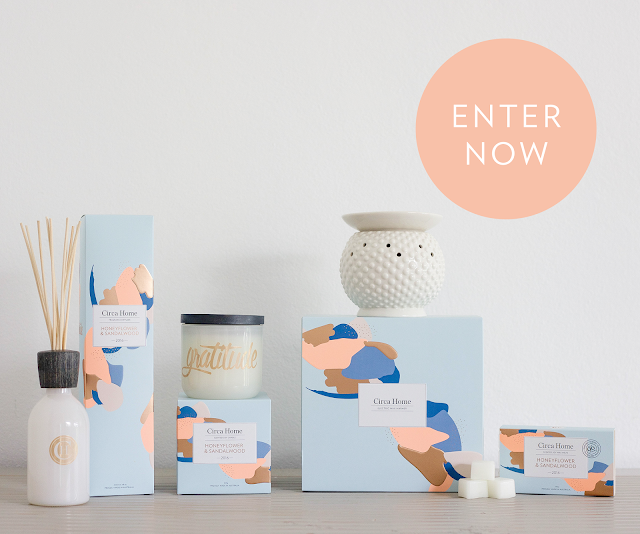 [MOTHER'S DAY SPECIAL - WIN A LIMITED EDITION GRATITUDE GIFT PACK] MY THOUGHTS ON THE LIMITED EDITION HONEYFLOWER + SANDALWOOD COLLECTION! When it comes appreciating what I currently have at the moment, I would say that today I am grateful for warm, comfy beds. Now that we are approaching a cooler Autumn season, we'll be seeing more jackets, scarves, ponchos - but the best feeling ever is to be in my warm and comfortable bed. Who knew that by penning down our thoughts on a notepad can help us to reflect on how to be grateful for the many things in life can have a positive influence on us. 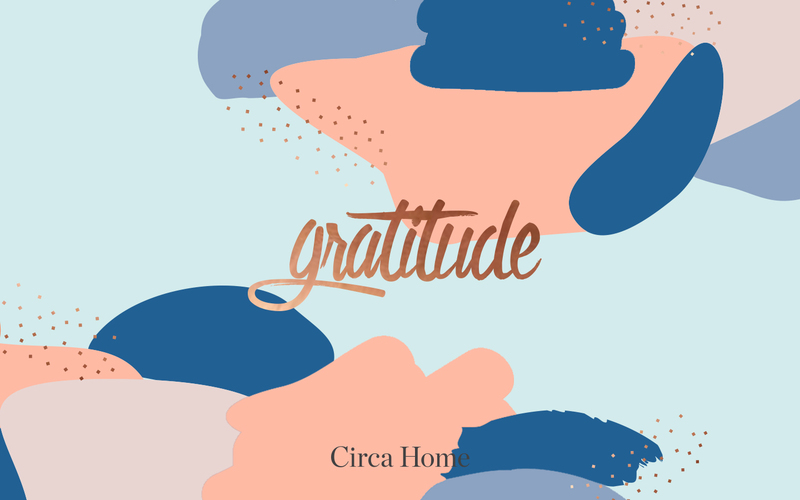 Thanks to Circa Home, you can now easily download and print their thoughtful 'Today I am grateful for...." cards. For a free downloadable version, please click here and then hit the download button. Nevertheless, with Mother's Day approaching what a better way to showcase to you guys on what I thought of their NEW Limited Edition HoneyFlower and Sandalwood collection. 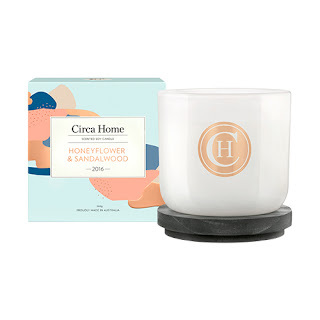 I checked out their Scented Soy Candle in the Limited Edition HoneyFlower and Sandalwood range to really see what it can do for my senses and to really see what their new range is all about. Also stay tuned with this post to see how you could possibly Win a Limited Gratitude Gift for you and someone you cherish. Circa Home are holding a fabulous competition and I am super excited to be sharing all of the details on how you could win. 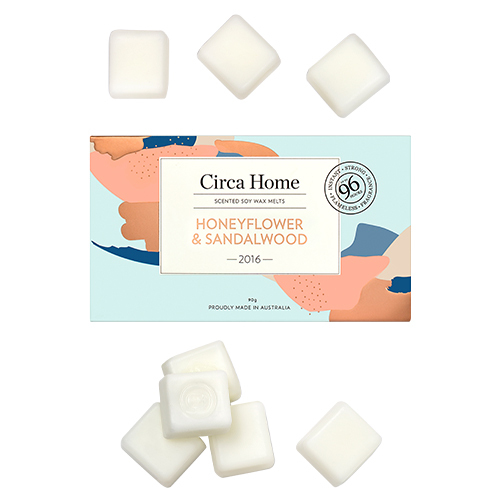 Based on the above, there's a mixture of sweetness of honeyflower, sandalwood and musk which combine to bring a warm and inviting feeling to the atmosphere. It also reminds us of everything that we're grateful for whether it could be your Mother, Cat, family, love, and many more. This soy candle is perfect for that subtle fragrance in your lounge room or even a small space such as the bedroom. Circa Home have produced fragrances that have warm sentimental feelings that exist to help create memories for now and for the future. You cannot go wrong with the Circa Home range because they look elegant and are also Australian handmade. 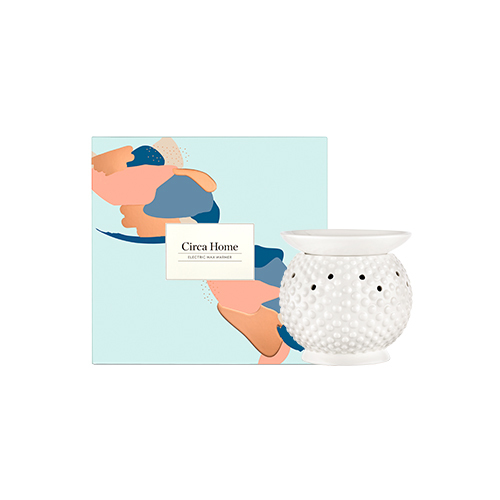 Their product ranges from Soy wax Candles and Melts, Fragrance Diffusers, Hand Washes and Electric Wax Warmers. Additionally, they have released their Mother's Day Collection which features the Limited Edition HoneyFlower and Sandalwood range that is as warm and inviting as a hug from Mum and reminds us of all the things that we are grateful for. Can be purchased online at the official Circa Home Website here. 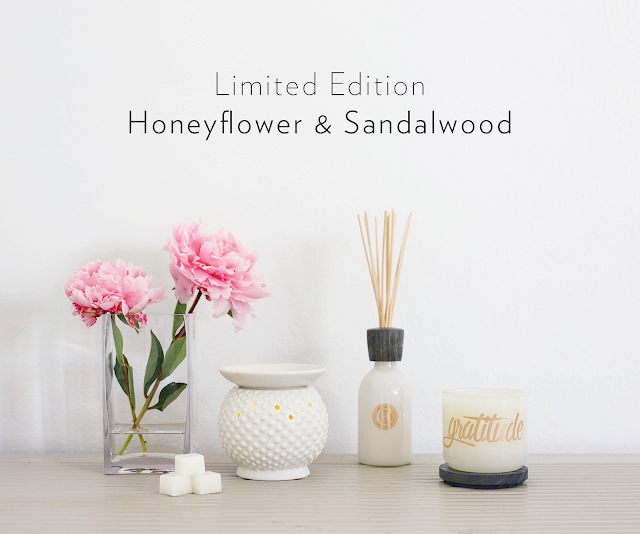 So here we have their NEW Mother's Day collection, 2016 HoneyFlower and Sandalwood range. Available to be purchased here. 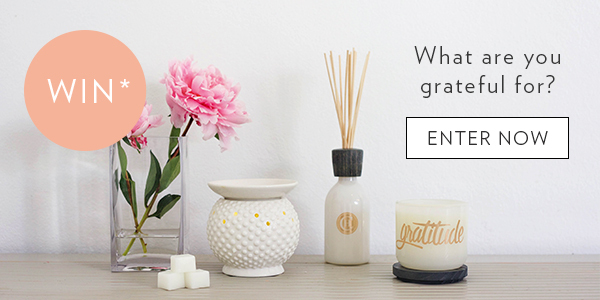 For more information on how you could look to Win a Limited Edition Gratitude Gift Pack* for you and someone special, simply click "Enter Now" below & look to follow the simple instructions. *Competition commences Monday 11 April and closes Sunday 1 May 2016. Open to Australian residents aged 18 and over. Read the full T&Cs here. Have you entered the competition above? Definitely submit your details to get your lucky entry in. Thank you Nuffnang and Circa Home for supporting me for this review. My reviews are based on my personal and true experiences. I only recommend products that I truly support.